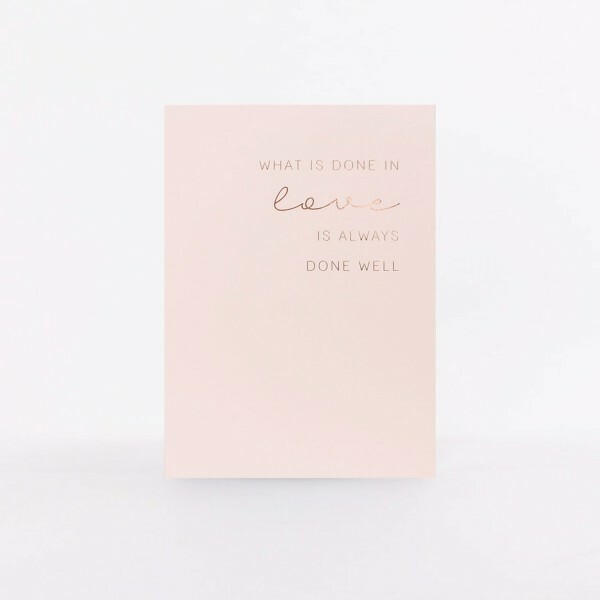 Sharing your thoughts with someone special has never been easier than with our gorgeous rose postcards. Plus – they are great for decorating! The upscale design and typography go perfectly with our quotes and your personality!